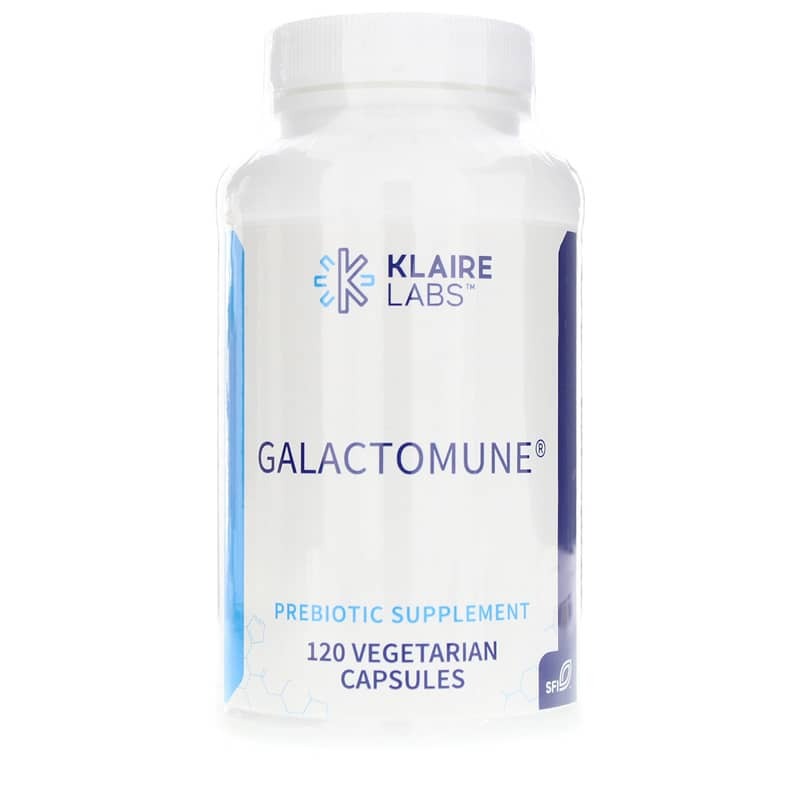 Galactomune Prebiotic Supplement from Klaire Labs is a good choice of prebiotic for all age groups and a viable alternative to chicory-derived inulin-type fructans. Galactooligosaccharides favorably shift the balance of gut microbiota towards more beneficial species. Beta-glucan enhances innate immunity and supports healthy immune responses. 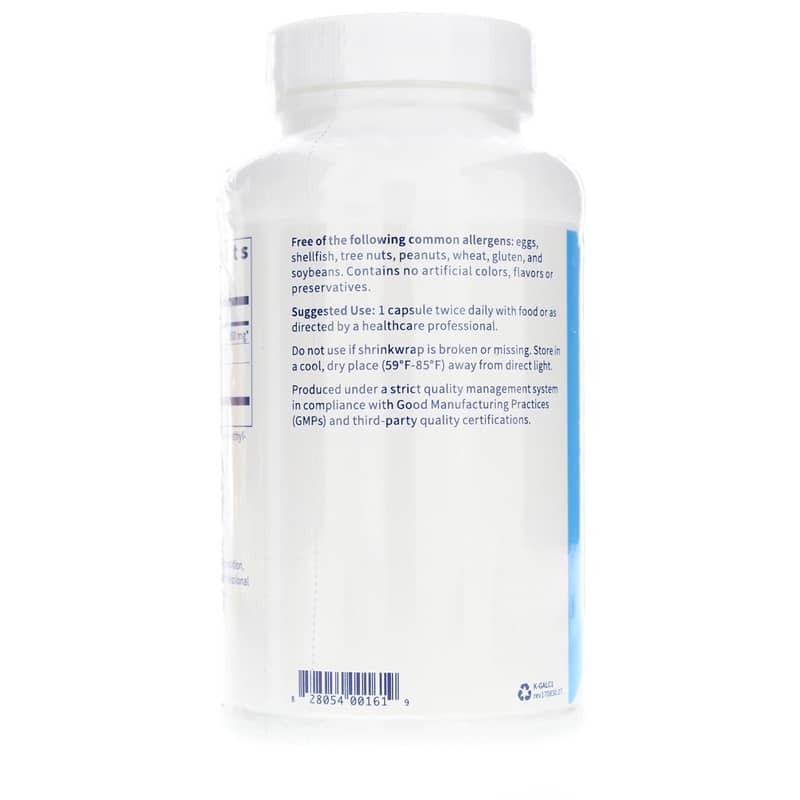 Together, they augment body defenses, modulate immune responses, and support adaptive immune function. Contains NO: eggs, shellfish, tree nuts, peanuts, wheat, gluten, and soybeans. Contains no artificial colors, flavors, or preservatives. 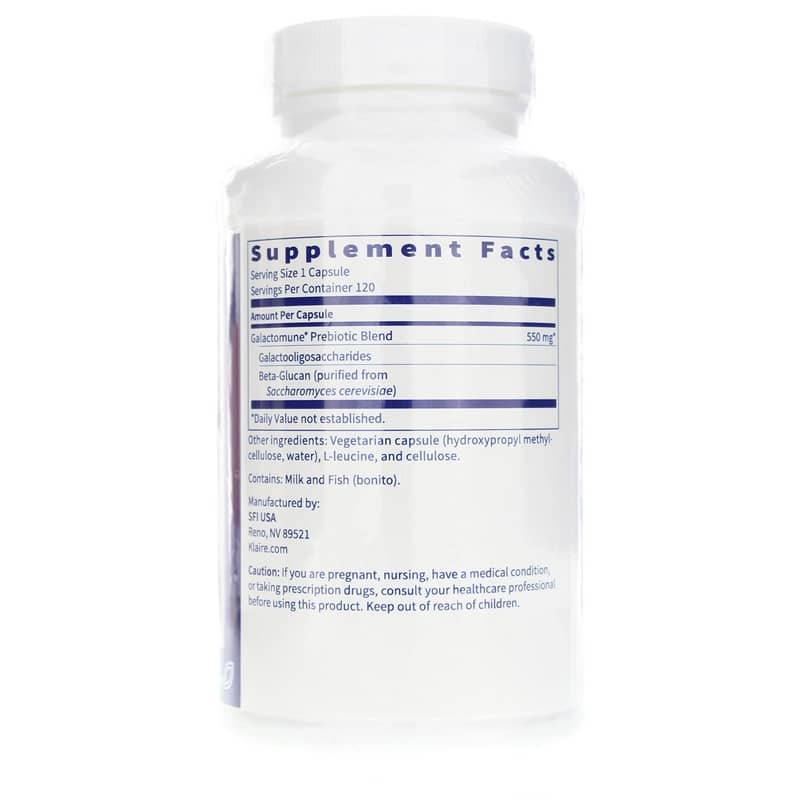 Adults: 1 capsule twice daily with food or as directed by a healthcare professional.